If you have children in your custody, your divorce decree likely included a child support order whereby your ex-husband was required to pay a certain amount each month to support your children. However, it is not uncommon for someone who owes child support to pay less than the court required or to stop paying altogether. In such situations, legal remedies are available to enforce the terms of your divorce decree. When a child support order is issued, whether as part of a divorce decree or in another court order, the paying parent is required to make the payments as ordered. Failing to make the payments is a violation of the court order and treated very seriously. In Illinois, 9 percent interest is added to any payment or portion of a payment that remains unpaid for at least 30 days. Since July 1, 1997, every Illinois child support order must include a provision to automatically withhold child support payments from the paying parent’s paycheck. This “income withholding” applies to both current and past-due support. Sometimes, income withholding is not sufficient to ensure payment, such as when the custodial parent has waived income withholding or if the paying parent lost his job or is self-employed. 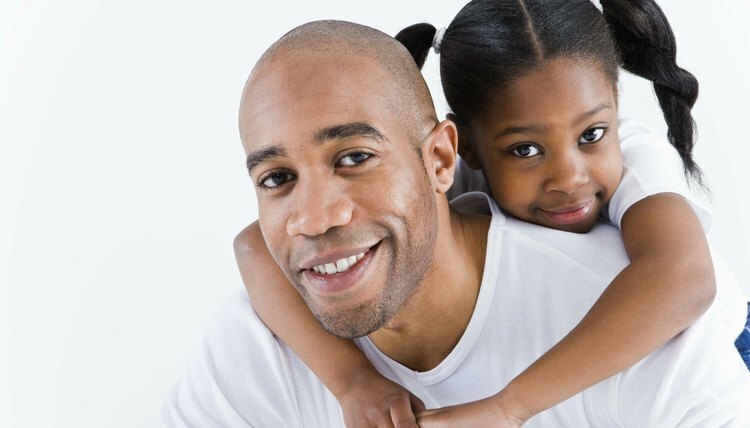 If you are not receiving payments by income withholding, the Illinois Child Support Services Program is available to help you collect past due support and there is no fee for this state agency’s services. The state has a variety of options to collect support, including intercepting federal and state tax refunds or other payments, suspending or revoking the delinquent parent's Illinois driver’s license, professional license or occupational certificate, and pursuing federal or state criminal prosecution for nonpayment. You also have the option to pursue enforcement through the courts without the help of a state agency. You can file a motion for enforcement with the court that issued the order and bring contempt charges against your ex-husband that can result in jail time and fines, depending on how much support is owed. The court can take the same measures as the state agency to obtain past due support plus the option of entering a judgment against your ex-husband for the arrearage. If your ex-husband owns any real estate in Illinois, this judgment attaches a lien to the property that can be enforced like a foreclosure. The judgment can also be enforced against other assets like bank accounts, automobiles, boats, or shares of stock. If there has been a change in circumstances since your child support order was issued, either parent can petition the court to change the order. For example, if your ex-husband changed jobs and his salary has decreased, he may wish to ask for a decrease in the amount of support he is ordered to pay. However, even if his request for a modification is approved, he will still owe any past due support. Can I Press Charges in Illinois on My Kids' Father for the Back Child Support He Owes?